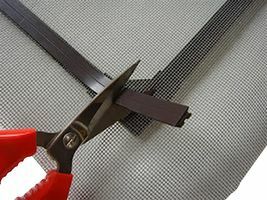 The quickest and easiest way to install secondary glazing or fly / insect screens yourself, all you need is scissors and a tape measure*. This is the highest quality kit you will find at the lowest price guaranteed!. 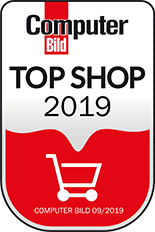 Buying from us is buying direct. 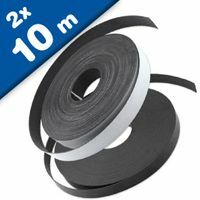 We designed this Magnetic Secondary Glazing Kit which is the cheapest, quickest and simplest way to double glaze a window yet devised - all you'll need is a pair of scissors & a tape measure. 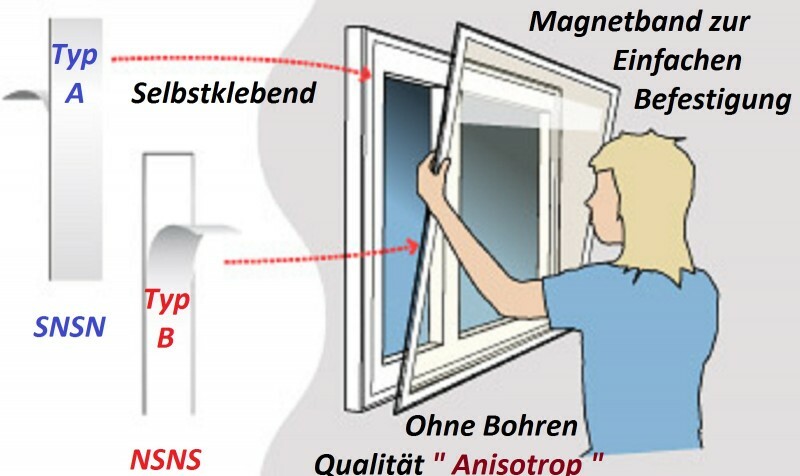 The magnetic fixing comes in two self-adhesive parts - a magnetic strip A & B to stick to the window frame. 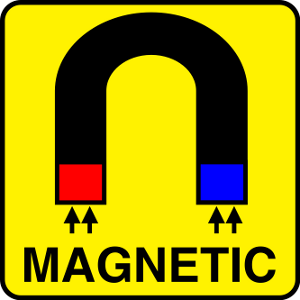 Magnetic Secondary Glazing is exceptionally easy to remove and replace as required and will start saving you money as soon as installed. Each magnetic secondary glazing kit has enough magnetic tape to cover the window frame based on the size purchased. 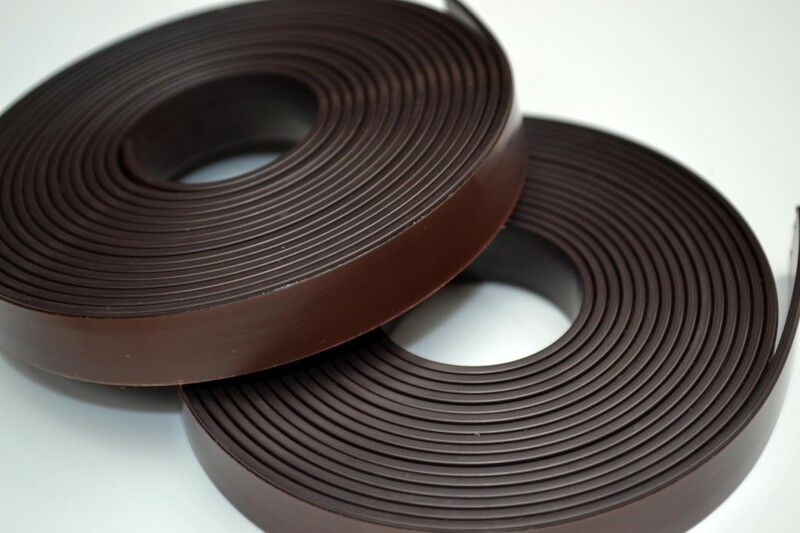 magnetic strip Type B to the plastic sheet or flyscreen. Allow 24 hours for the adhesive to completely. 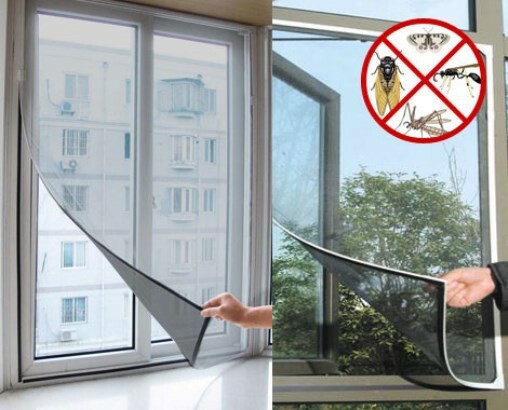 *The plastic sheet or flyscreen must be sourced separately. This magnetic secondary glazing is the quickest and easiest way to install permanent or temporary secondary glazing or fly / insect screens, all you need is scissors and a tape measure*. 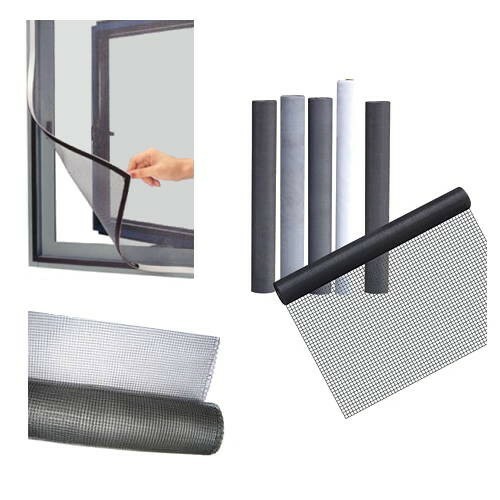 Kit contains Self Adhesive Magnetic Strips come as a matched pair (A and B Pole) and are used to DIY Window Magnetic Insect Screens. 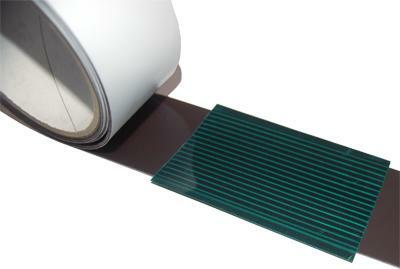 These strips can also be used to make Window Secondary Glazing. Both strips have self adhesive tape on the back and each pack has adhesive vinyl corners to tidy up the corner joins. 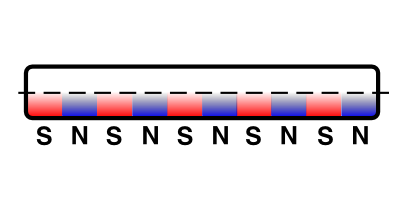 Both materials are easily cut with scissors.